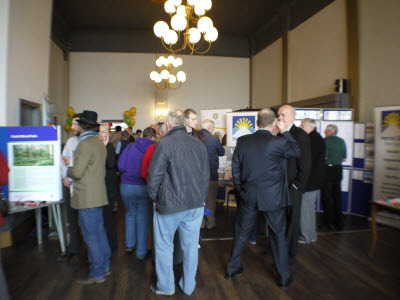 This year’s business and projects exhibition in Herne Bay is set to be the biggest yet as it has been opened up to businesses and community groups across the district. The annual event, which is organised by Canterbury City Council, takes place at the King’s Hall on Wednesday, March 4, between midday and 5.30pm. It updates residents on progress on council and community projects over the last year and what is coming up during 2015. The exhibition continues to go from strength to strength. Such has been the interest in it from other areas of the district, we have decided to expand it and welcome groups and businesses from outside Herne Bay. We’re looking forward to welcoming everyone to this year’s event and expect it to be very popular once again.